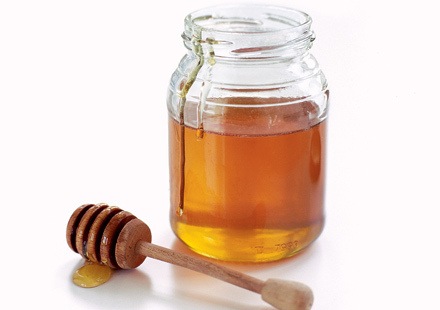 EaseMyHealth-Healthposts: Busting the myth – is honey better for you than sugar? Busting the myth – is honey better for you than sugar? Honey may be less refined and more natural than white sugar, but it’s high in calories. In fact, higher than sugar. One teaspoon of natural honey contains 22 calories and one of sugar 16. However, honey does provide some nutritional benefits. However honey in general have a lower Glycemic Index (value depending on how quickly the carbohydrates they contain reaches the bloodstream) than typical variants of table sugar. Honey contains vitamins including riboflavin, niacin, thiamin and vitamin B6 – in traces. But honey beats sugar in alleviating some cold symptoms, especially sore throats. It coats the surface of your throat and soothes the pain.